With almost 100,000 views on Youtube, the English video below (with Hebrew subtitles) presents the case for Israel in 9 minutes. 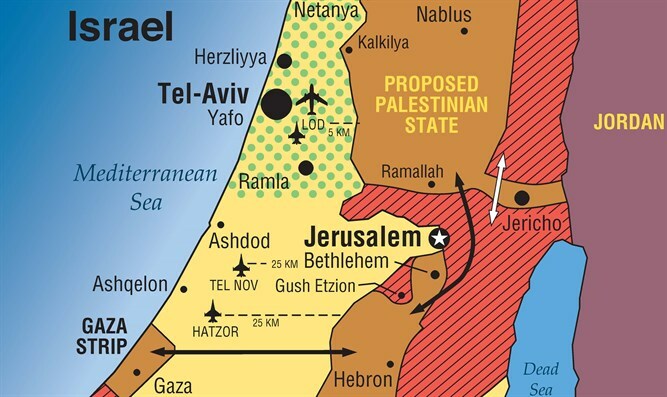 Using visual aids in the form of maps, the presenter guides viewers to an increased understanding of Israel’s strategic value to the West and what exactly the Israeli-Palestinian conflict is all about. Special message from Israel advocate Mark Langfan: "Send this video to your relatives in Tel Aviv and the world over. 'Like' on Facebook."